Game of Thrones‘ Peter Dinklage has said it is “the perfect timing to end” the show. The actor, who plays Tyrion Lannister on the HBO series, has shared his thoughts on the upcoming and final season. 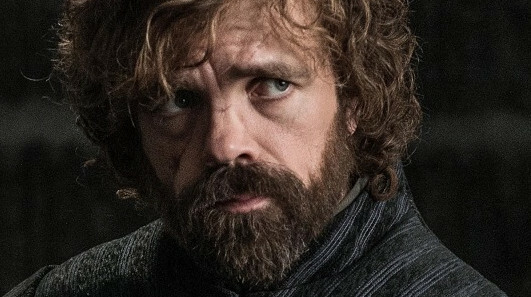 Speaking to Variety, Dinklage said: “This is the final season, so it’s pretty long, it’s a long one. The actor continued: “It’s time to move on with everything, so it’s the sad part of our business, we get pockets of great people for short amounts of time and then you have to move on and it’s always heartbreaking, especially when you’ve spent more than a couple months with people. “But yeah, it’s time. Storywise, not just for all of our lives. I think if they went any further … it’s the perfect timing to end it. The GoT cast are currently halfway through filming season eight, which will premiere in 2019.